If you’re not masking, you’re missing out. 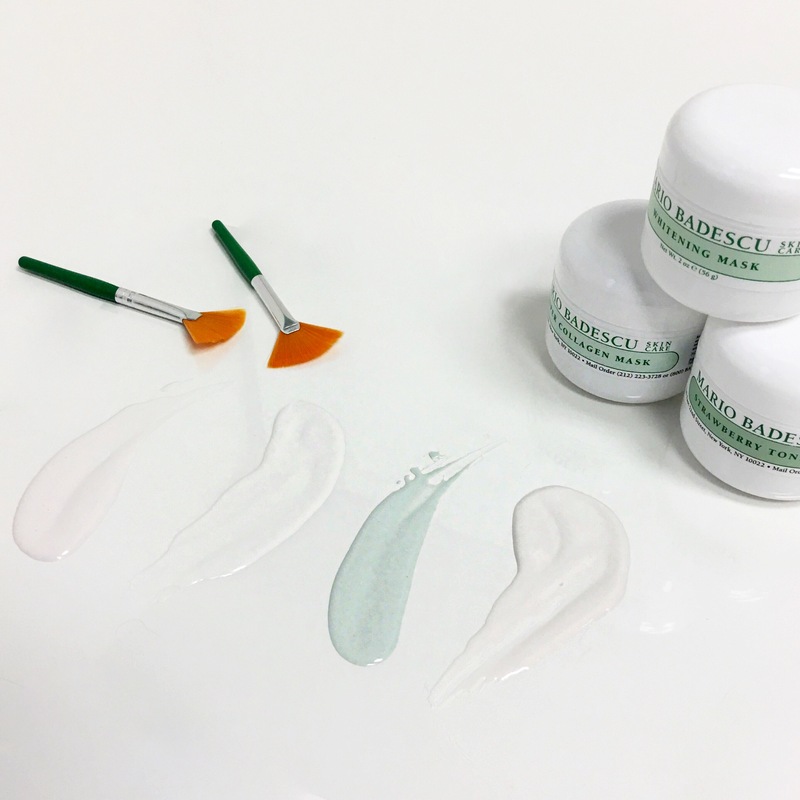 Think of masks as a mini facial-between-facials: they help target specific concerns (dullness, discoloration, aging, congestion, breakouts, etc. ), keeping your skin in tip-top shape until you next visit to the salon. How often should you mask you ask? Funny you inquire. Resolution: Mask twice a week.